The MusicWorx Toolbox course, Group Music Therapy Interventions Working with Adults with Developmental Disabilities, is an music therapy intervention resource for adults with developmental disabilities, addressing cognitive, sensorimotor, speech / language, and social / emotional goal areas. 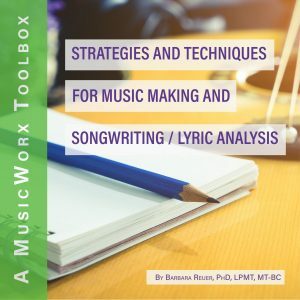 The session plans are thorough enough to replicate exactly to create a successful therapeutic session or modify to incorporate a therapist’s unique artistic interpretation. References to items on the Board Certification Domains are based on the Practice Analysis Study of 2014. 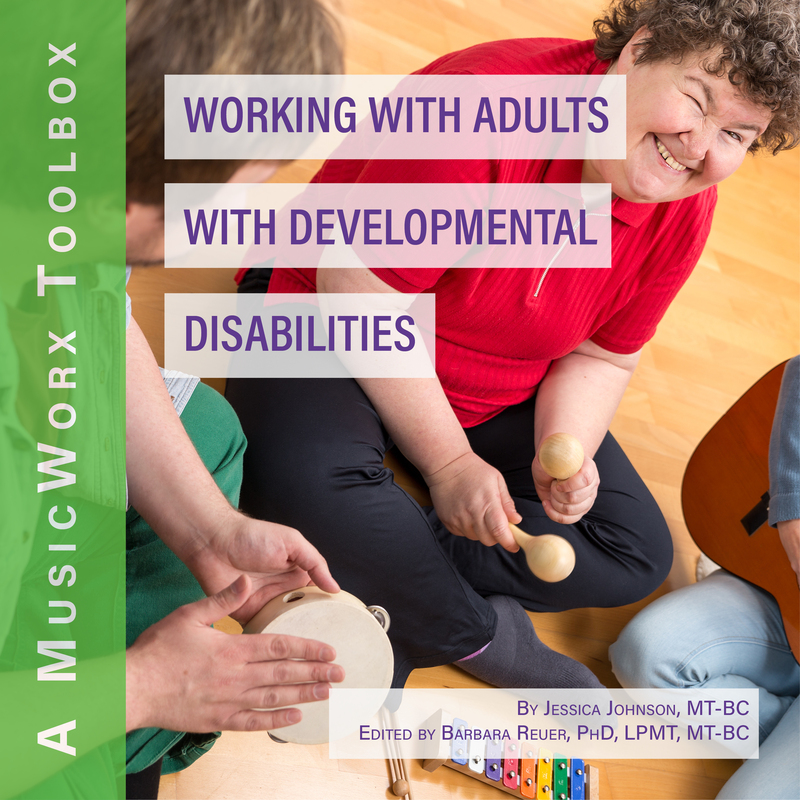 Describe how music therapy can be used to address motor goals for adults with developmental disabilities. Explain the reasoning behind the specific structuring of sessions described in this toolbox. Modification of session plans to work for an individual client as opposed to a group. Jessica Johnson, MT-BC, is the founder, owner, and lead therapist of Northern Melodies Music Therapy Services. Jessica, originally from Roseau, MN, received her bachelor’s degree in music therapy at the University of North Dakota in Grand Forks, North Dakota, in 2012. She completed her internship and became Board-Certified in July of 2012. Jessica worked for Coast Music Therapy, with students diagnosed with autism and other special need, Sound Health Music, providing music therapY services to older adults in a variety of settings, as well as MusicWorx, working with Partners for Children palliative care services. Northern Melodies provides music therapy services in the twin cities and surrounding areas in Minnesot. 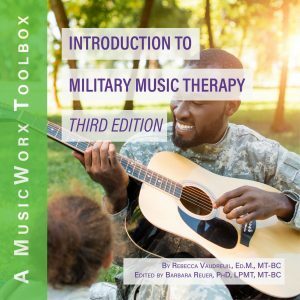 Primarily working with older adults and in the medical setting, Northern Melodies is passionate about expanding music therapy services and educating others on the benefits of music therapy. Jessica Johnson has a beautiful voice. It reminds me of Colbie Caillat. I also bought Group Music Therapy Interventions Working in Neurologic Rehabilitation by Rebecca Vaudreuil and am very impressed with both books. Thanks again for providing such great products. I appreciate learning about the structure of the sessions and having access to so many session plans and ideas. Thank you for these amazing CMTEs! I really enjoy the ability to complete them from home - they are also such a great jumping off point for refreshing my repertoire for group sessions!